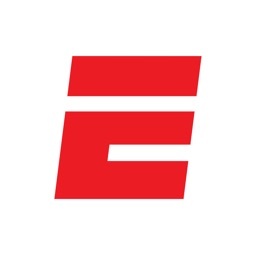 ESPN ScoreCenter brings you scores, news and standings from sports leagues around the world. 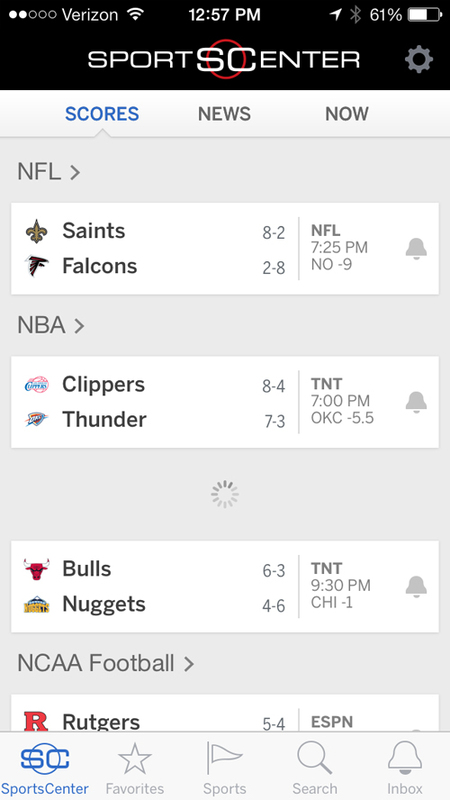 The new app makes it easier than ever to follow your favorite teams anytime, anywhere. Stay up to date on the latest scores with personalized scoreboards and alerts. Follow the nation’s top stories with in-depth coverage and analysis. - Personalized scoreboards, news, and video highlights from your favorite teams and leagues, highlighting the games you care about. - Expanded game views, providing in-depth game coverage. 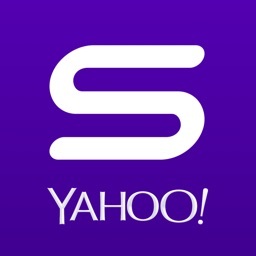 - Breaking news, scores, and videos from the top live events of the day. 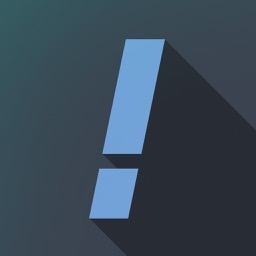 - Live scoring alerts for your favorite teams and personalized match-ups sent directly to your phone. 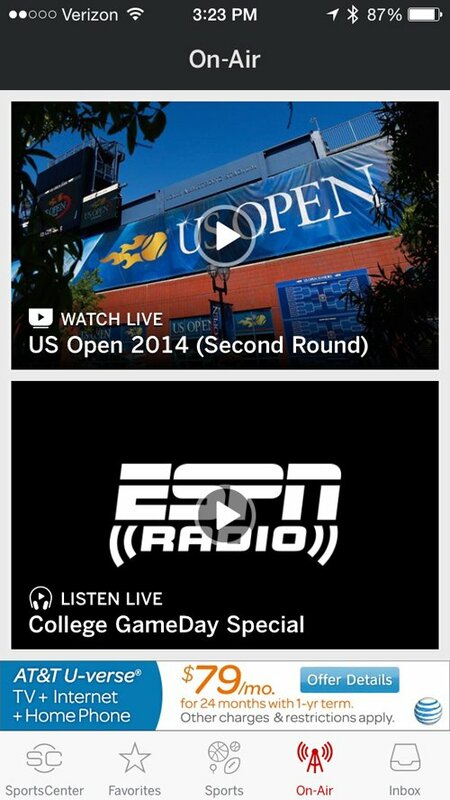 - Live integrated Gamecasts, plus links to WatchESPN. 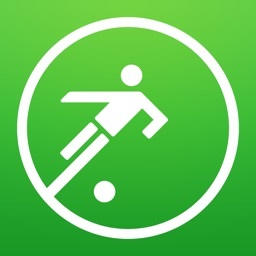 - Calendar navigation, allowing access to previous scores and upcoming games. - Ability to share your favorite games, videos and news with friends. 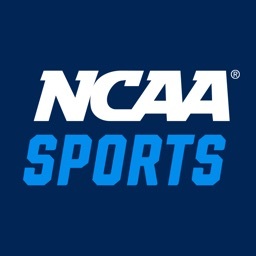 Version 4.1 also allows users one-click access to radio streaming or WatchESPN. 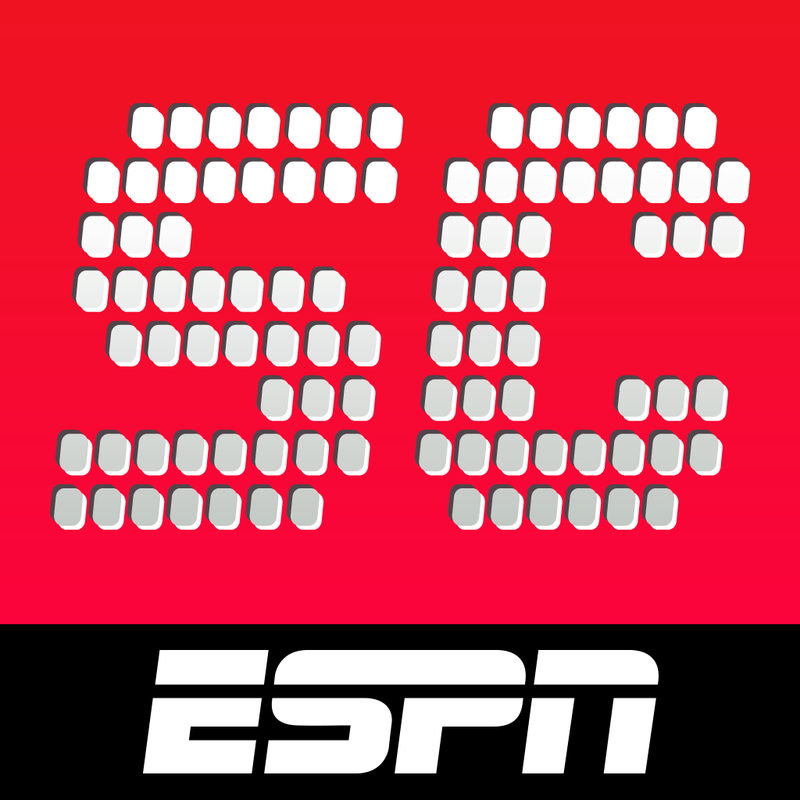 Formerly known as ESPN ScoreCenter, the updated app features an iOS 7 inspired design.